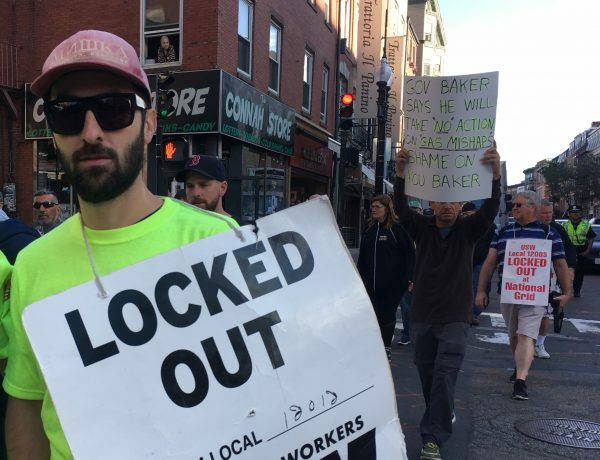 Sixty-three percent of Massachusetts voters don’t want U.S. 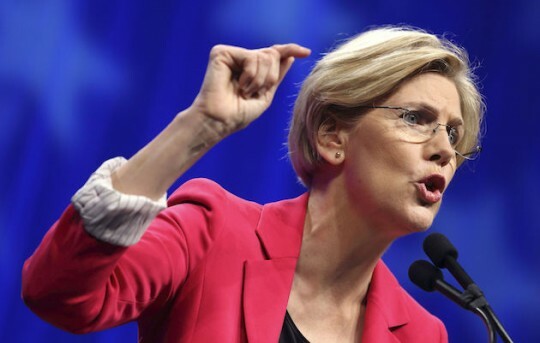 Senator Elizabeth Warren to run for president, a new poll found. 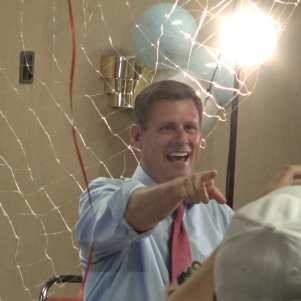 The poll found Warren, a Democrat, leading Geoff Diehl, her Republican challenger, 54 to 32 percent, with independent Shiva Ayyadurai drawing 6 percent. The 22-point margin is down from the approximately 30-point margin found this past spring, but is still a large lead for Warren heading into Election Day next week. 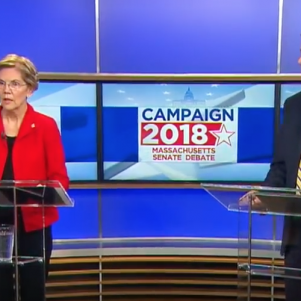 The poll found that 49 percent view Warren favorably, as opposed to 42 percent unfavorably. 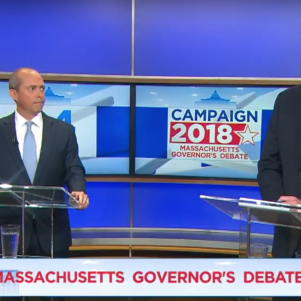 WBUR/MassINC released the poll Wednesday, six days before Election Day, which is Tuesday, November 6. The poll finds that Warren and Diehl are tied among men, but that women give Warren a large margin. The same poll found that President Donald Trump has only a 31 percent favorability rating in Massachusetts, with 61 percent unfavorable. Diehl was a campaign co-chairman for Trump’s presidential campaign in Massachusetts in 2016.